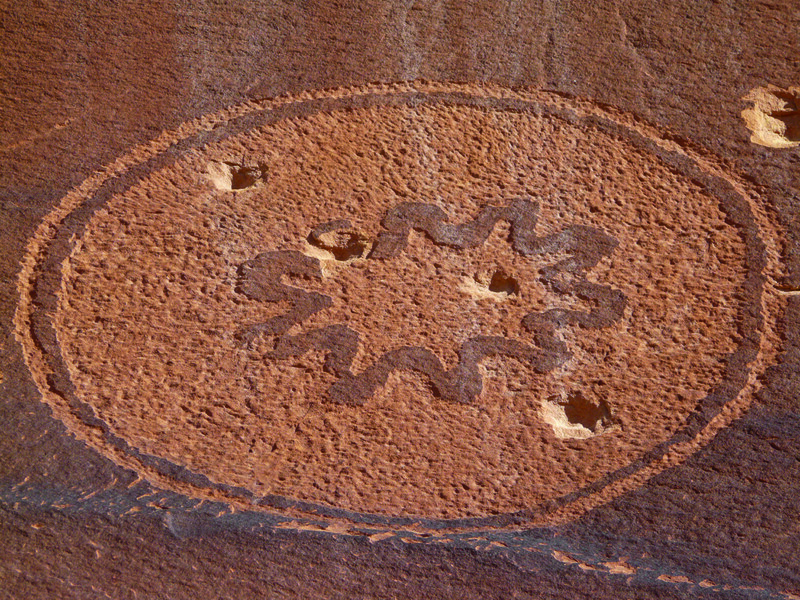 It is estimated that Bears Ears holds more than 100,000 Native American cultural and archaeological sites, including petroglyphs, pottery, tools and ancestral Pueblo dwellings. 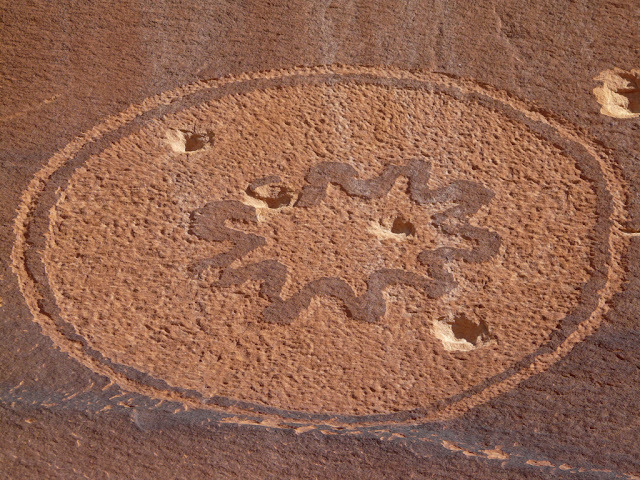 Sacred sites have been threatened by looting and vandalism. 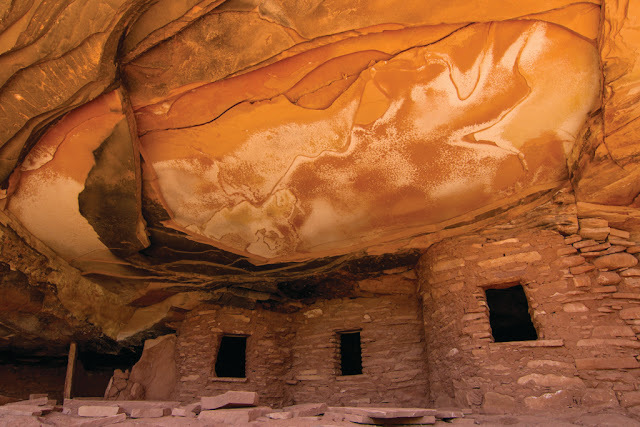 The hope was that national monument status would preserve and protect the land from desecration as well as potential development by the energy industry. 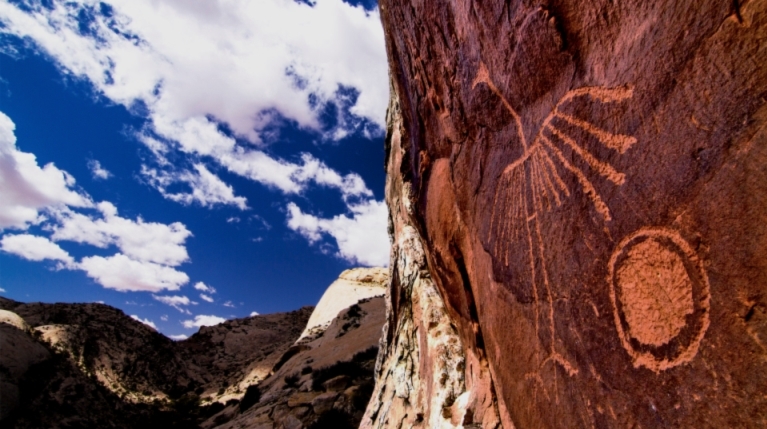 A coalition of five Utah tribes with ties to the land – the Navajo Nation, Ute Mountain Ute, Ute Indian Tribe, Hopi and the Pueblo of Zuni – has vowed to oppose any shrinkage of the national monument. 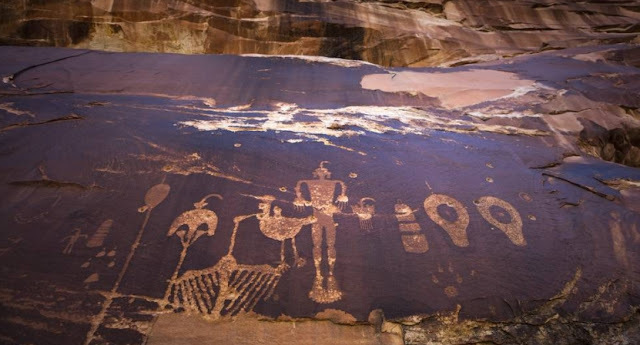 Before the formation of the Bears Ears Inter-Tribal Coalition, in 2015, the tribes had never come together. Their leaders say legal action is likely if Trump announces a reduction. “Indian country is coming out of its sleep,” Chapoose said. “It’s given an opportunity for us to voice concerns, and it’s made it OK for tribes to talk amongst themselves, like they used to do a long time ago. Chapoose said that in backing extractive industry over preservation and Native American communities, the Trump administration had drawn a line in the sand. 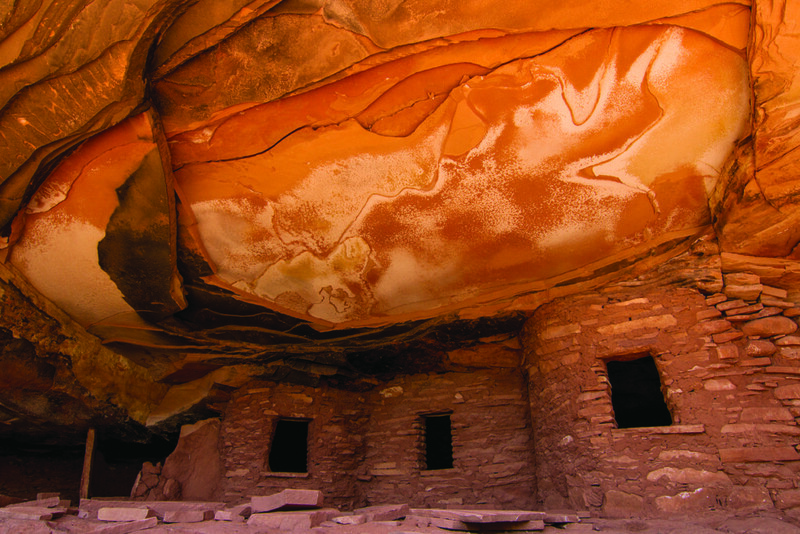 This granary is one of the most photographed prehistoric structures in the Bears Ears region. “It’s another slap in the face in the overall relationship between the federal government and the tribes, and local people,” he said. Davis Filfred, the son of a medicine man and a Navajo Nation council delegate, said he did not want to see Bears Ears become like his tribe’s land, which he said had been contaminated by fossil fuel development. 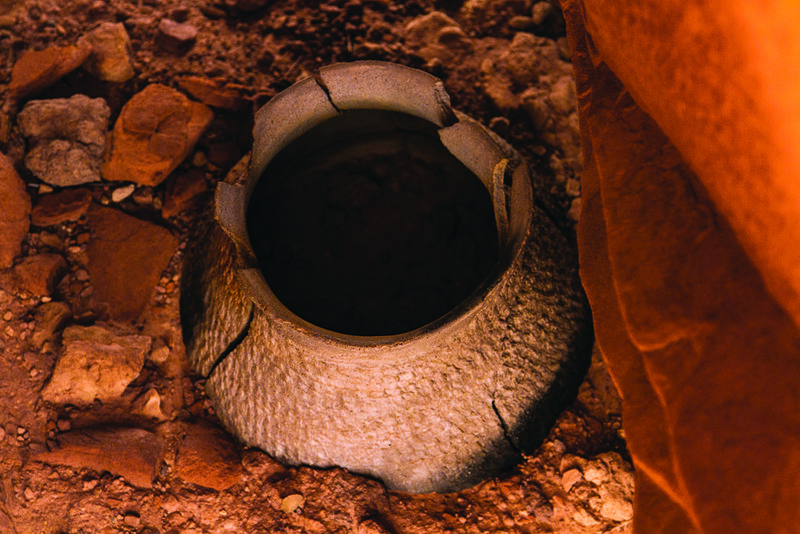 Coalmining in the Four Corners area, he said, offers a cautionary tale. 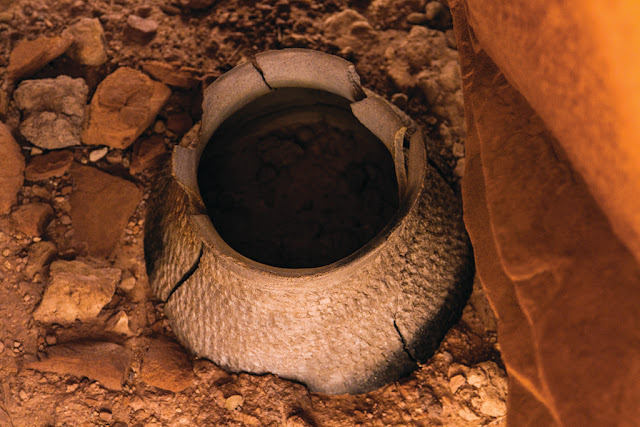 Despite more than a century of looting, artifacts still grace a landscape considered sacred by many Native American tribes. 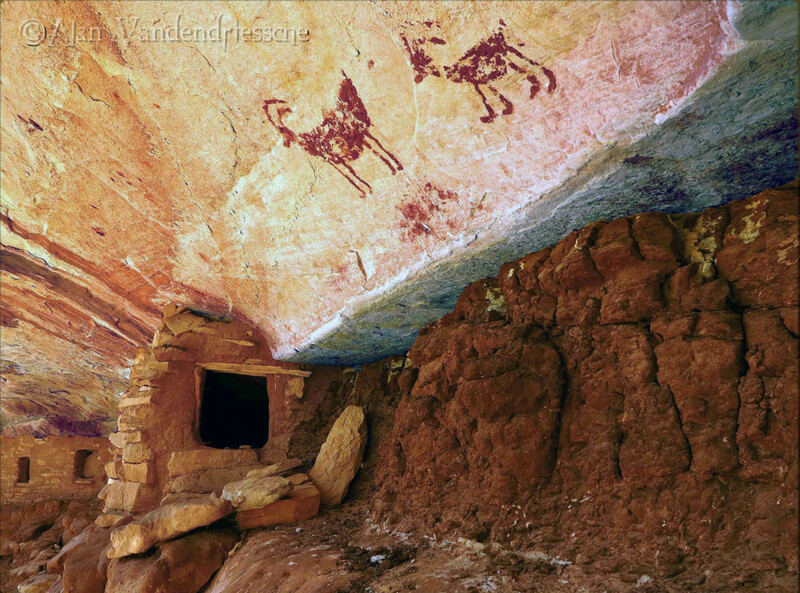 Filfred said his Navajo people would continue to hold ceremonies on the land. “More than 150 years ago, the federal government removed our ancestors from Bears Ears at gunpoint and sent them on the Long Walk, but we came back,” he said, in press release issued by the Native American Rights Fund. 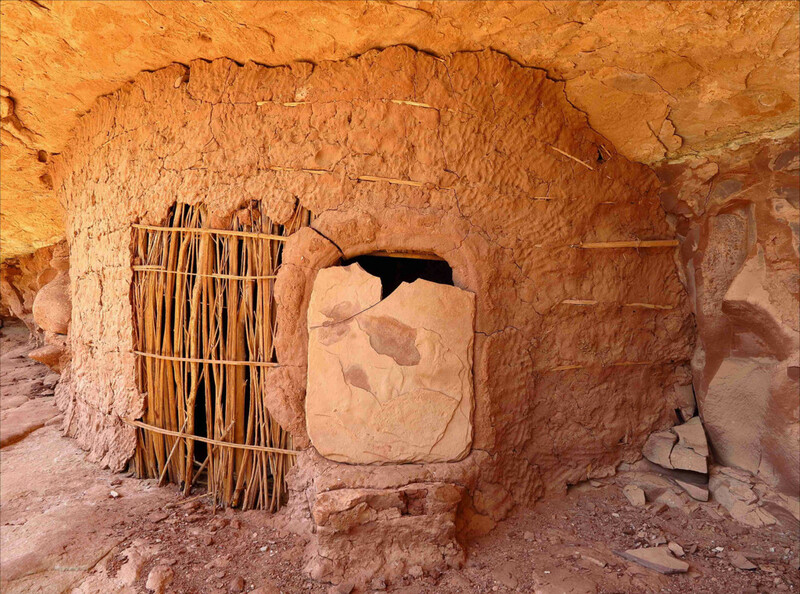 A fragile ancient granary with its door slab still in place. Ancestral Pueblo structures likely dating to the 1200s. Responses to "Bears Ears: Trump wants to destroy 100,000 Native American cultural and archaeological sites"
Trump is the antithesis of everything Americans hold up as sacred. This must be stopped. VOTE BLUE on Nov 6th. I know the Govt is trying to take the Native vote away but I am hoping Provisional Ballots will work in your State. Together we can vote him and the Republicans out of power in November 2018. May it be so.